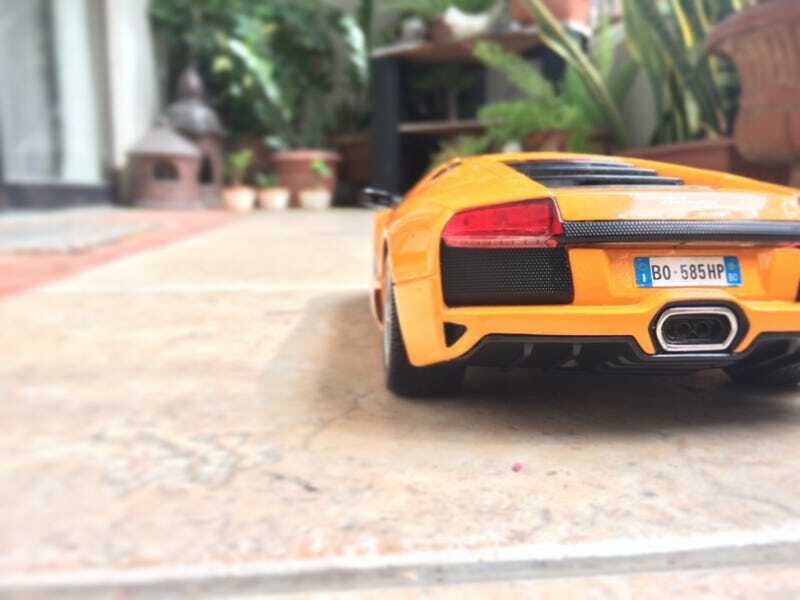 Review on the Murcielago by Maisto Scale 1/18. Orangish Color with openable Hood, Trunk, Doors. Detailed Interior, Detailed Engine bay, Detailed Chassis. 😍 It has a suspension aswell, and when you turn the steering wheel, it follows!